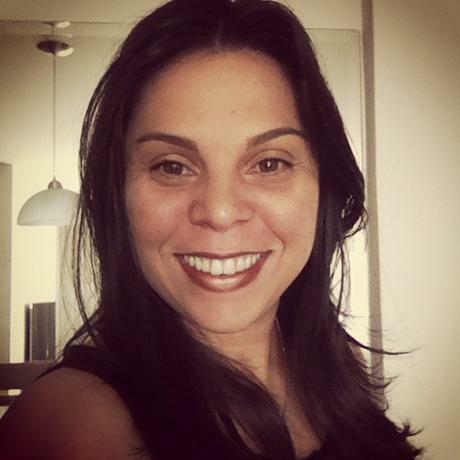 Posted on November 20, 2014 by Vicky LorasPosted in Fun Learning, interviews, iTDi, The Human TouchTagged BrazTESOL, disabilities, education, iTDi, learning, life, Priscila Mateini, social media, special moments. MY EduHeroes: Vicky and Priscila! You guys rock. Rose! Thanks ever so much. I am grateful for educators like you and Priscila. Just great – you two are just amazing! Thanks so much, Marjorie! I am happy you enjoyed it. Priscila is so full of energy and enthusiasm! What a beautiful interview. I love you both! I love your humility despite the amazing work and contributions you both provide to this community. You both represent us women educators with such passion. Thank you! Thank you so much Vicky for this opportunity to share my experience… I really had a great time and hope to see you next year…!!! Love it!! I thank you ever so much Priscila – this interview was superb and I learned so much from you. I also consider myself very fortunate to have connected with such an amazing person and educator like you! I hope to see you too. Thank you so much, Micaela! What a blessing to be in touch with such a wonderful group of educators, but above all, human beings! Proud, honored and Thankful, Vicky and Pri!!! Muchissimas gracias and it goes both ways, dear Fabiana!